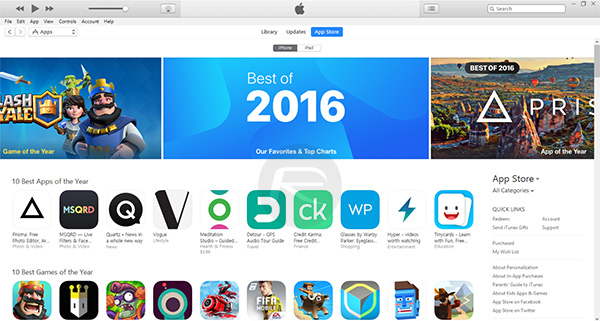 Here are Apple’s best apps of 2016 for iOS (iPhone and iPad), macOS (Mac), watchOS (Apple Watch), and tvOS (Apple TV) on the App Store. When it comes to publishing lists that define the best and highest performing apps across Apple’s platforms, the Cupertino-based company’s own list is really the most respected authority. After all, it is Apple who gets to see all user interactions on the App Store, putting it in the best place to analyze the data to produce that authoritative list of the best apps available over the last twelve months. As a result, we now have this “Best of 2016” list. As is always the case at this time of year, the official “Best of” list defines a series of apps across Apple’s platforms that have performed ahead of the curve. These are apps that have either grossed the most amount of revenue during the year, and are therefore defined as the “Top Grossing”, or apps that have been downloaded the most times on a global basis by consumers from the free charts of the App Store. Additionally, there are also apps that have simply blown the minds of users by coming out with a proposition that hadn’t been seen before on the App Store. In this year’s list, there’s a place for the fabulous Prisma (App of the Year), which uses neural network analysis to allow previously unseen levels of editing of photographs. From an iPad perspective, the wonderful Severed has managed to claim the title of Game of the Year, with Facebook Messenger being proclaimed as the Top Free App for that hardware. Take a gander through the list for yourself. 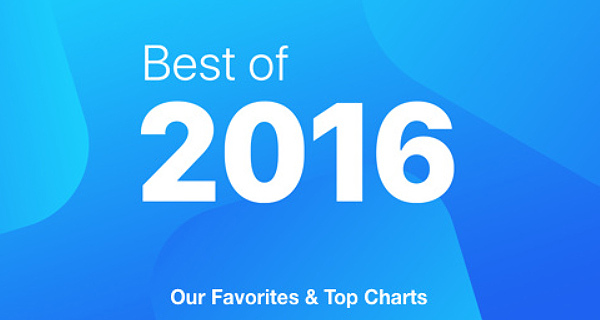 How many apps do you use on a daily basis that have featured in Apple’s Best of 2016? And, more importantly, do you agree with the list, or is there a favorite app of yours that you believe strongly should have been given a mention? I consider Viber Messenger the best and 2nd is WhatsApp Messenger.